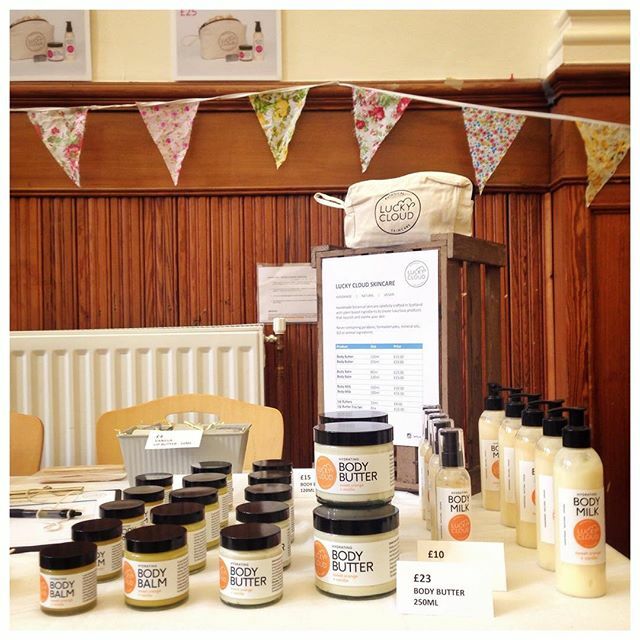 At the beginning of June we took part in the Morningside Makers Market for the first time. If you’ve not been before, it’s a lovely craft and makers market held on the first Saturday of the month in a part of Edinburgh called Morningside. There you’ll find all kinds of stalls from jewellery, tasty treats, knitted goods, artworks and photographs, homewares, candles and of course, skincare! Open from 11am to 4pm, you’ll find them (and me!) there at the Columcille Centre, 2 Newbattle Tce, EH10 4RT. June of course saw us at the DesignMarket at the FruitMarket Gallery (read all about the event here on our blog) . Sorry for boring you to tears talking about it, but it’s such a fun event in the market calendar here in Edinburgh. So many lovely traders and great folk to work with. This month also saw us secure another Edinburgh based retail stockist, new kids on the block The Creative Showroom . Situated at 336C Leith Walk, it’s super centrally located with some studio spaces (partly in development) and a really lovely shop that’s bright and colourful. You can pick up the full range of Lucky Cloud Skincare products here. Have you visited them yet? Let me know what you think! 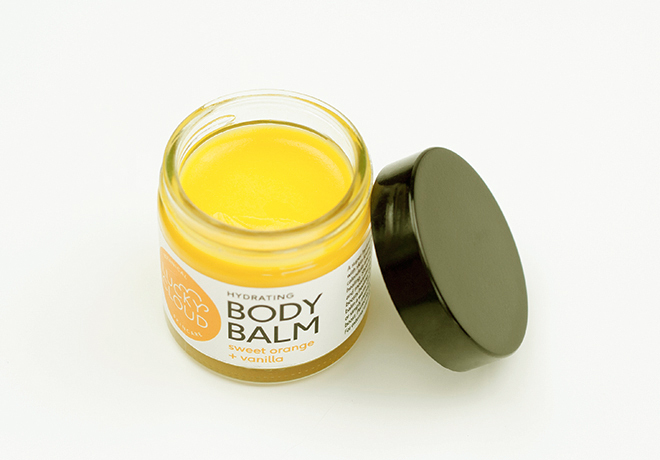 You can find our full list of stockists here on our STOCKISTS page. Not work related at all but I had a friend visiting in Edinburgh for a few days, and gee did Mother Nature turn on a show! 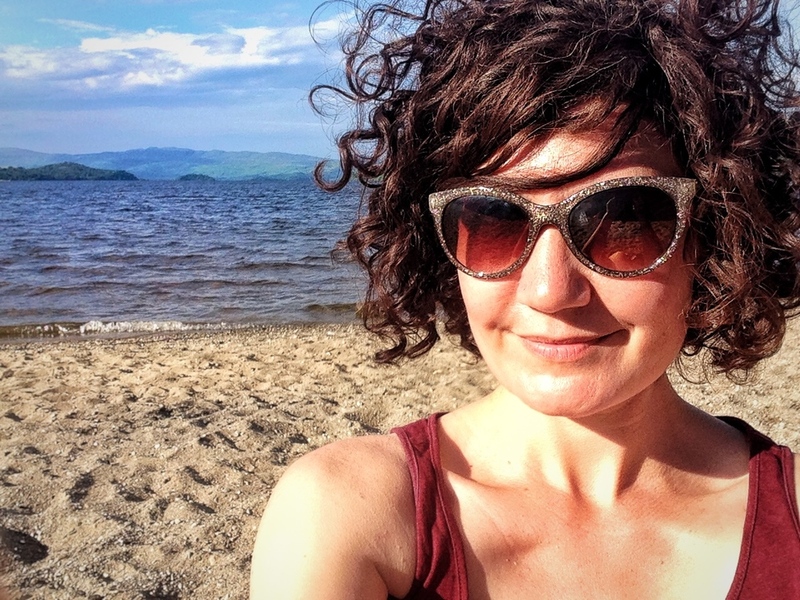 We were spoilt with some beautiful blue skiesand bright sunshine, so of course we spent as much time outside as possible soaking up the Vitamin D :) We also took a teeny one night trip up to Loch Lomond, where it was so warm, we actually went swimming! All in all, it was a pretty busy and productive month! Don’t forget you can find all out past blog posts here and sign up for our newsletters (link below) to get the info direct to your mailbox! Want more like this? Subscribe for updates, product info, beauty tips and DIY recipes!